This week we are going to talk about charitable donations. This is a great deduction and we hope this explanation will help you as you are filling out your taxes this year. There are three different deductible ways you can donate to charity. This post is going to focus on donating property. Property is something physical you donate such as clothing, toys, household goods, a car, art work or even real estate. If you donate more than $500 of property, you must report the name and address of the organization, what you donated, when you donated it, how and when you acquired the property, what you paid for it, what the fair market value is and how you determined the value. It sounds like a hassle but for most people it is very simple. Most people go through their house a couple of times a year and get rid of the things they don’t use anymore. They may end up with a garbage bag of clothing and toys or a truck load of things. Then they take them to the local Goodwill or Salvation Army type store. When you get to the drop off place there is usually someone who you can get a receipt from. Often the receipt is blank and you fill in the date, what kinds of things you donated and the approximate value. There are books and online websites that can tell you what a men’s dress shirt in good condition is worth and if you want to be thorough you can list each item out and look up the value. Or you can write on the receipt clothing and estimate the value. A good way is to consider what you might get for the items if you had a garage sale. The same goes for furniture, appliances, electronic equipment, toys, etc. This covers when and what you donated and the value. That leaves how and when you obtained the property and how much you paid for it. Most of this kind of property is purchase over the years and no one keeps track of everything they have purchased. Realizing this, the IRS allows you to put the word “various” in the date acquired box. What you paid for it is another tricky question. But an educated guess will work for this as well. Donating anything valued over $5000 such as real estate or artwork requires a little more work. For these types of donation you do need to be very accurate and you need to obtain an appraisal to determine the value. If you are thinking of donating a house or art piece or other collectible item, consult your tax advisor to make sure you have everything done correctly. Dues, fees, or bills paid to country clubs, lodges, fraternal orders, or similar organizations. The value of blood given to a blood bank. Gifts to individuals or groups that are run for personal profit. 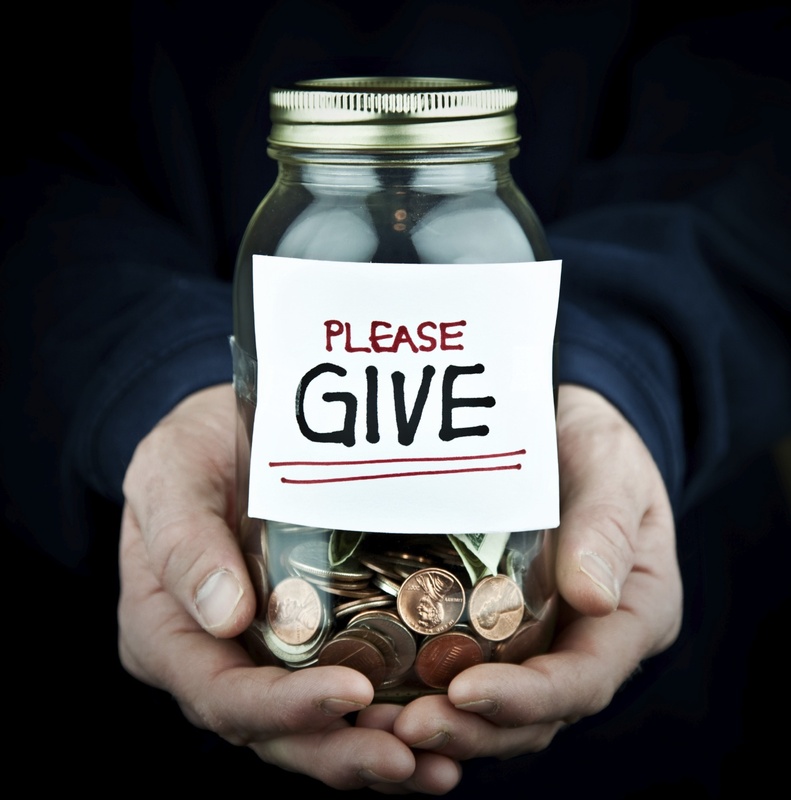 There is a lot more to know about the charitable donations deduction. We’ve really just covered some of the basics. To learn more about charitable donations as well as other tax deductions, check out our MP3 “Itemized Deductions and Gambling Winnings” at www.avoidbeingaudited.com. So Exactly What Counts as a Home Office? This week we would like to take a look at a deduction that is confusing but valuable to tax payers. We will be talking about what can be considered a home office. Natalie recently went through a divorce. She has three small children, two of which are not in school yet. She wanted to stay home with her children, so she started a daycare business. She tends her own children along with four others from 6:30 am to 7:00 pm every weekday. In her case a portion of her entire home is deductible. We will explain more about how to take a portion of an entire house as a home office shortly. Alan was laid off from his job of 15 years, so he decided to start a business selling cleaning products. He operates his business primarily over the internet. He owns a small home and has a wife and 2 children. There isn’t an extra room to work out of so he uses a corner of the living room. Because this is his only place of business the area in his living room is considered a home office. Bobbie has a business of sewing costumes that she sells on EBay. Her family is grown and gone out of the house so she turned her basement into a great big sewing room. She had a large family room that she turned into a product manufacturing room by tiling the floor, so it would be easier to keep the fabric scraps and thread under control, and putting her cutting table and sewing machines in it. She turned a spare bedroom into a storage room full of shelves to keep bolts of fabric and sewing supplies on. She also has a corner that she uses to package the costumes for shipping. Even though she sells them over the internet, she manufactures the costumes in the basement. This family room and bedroom in her home is definitely considered a home office. We hope this helps you know whether or not your home office can be deducted this tax year. If you have any questions, check out www.avoidbeingaudited.com to learn more about this valuable deduction! Recently, we had a client call us in a panic. She had been carrying around her tax return in her bag and the bag was stolen. She didn’t know what to do. A tax return has the potential to give a thief a lot of information about you. Not only can it can give the thief your name and social security number, it can give them your spouse and children’s names, social security numbers and birthdates. It can tell the thief your address, where you work and even your bank routing and account number. It can also tell the thief if you own a business, if you own real estate and if you receive Social Security or other retirement benefits. 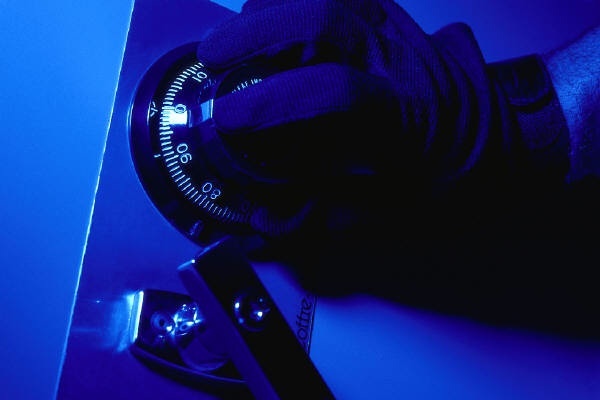 With all the potential information on your tax return it is very important to keep it in a safe place. 1. Place a Fraud Alert on each of the credit reporting agencies. This will prevent any new accounts from being opened. Call the toll free numbers to report to each credit bureau. 2. Once you have placed a fraud alert with the credit reporting companies, you are entitled to a free credit report. Obtain that report and look for anything that doesn’t look familiar to you. 3. Close any accounts that you think may have been tampered with or opened fraudulently. Call each company and speak with someone in their fraud department and then follow up in writing. 5. File a complaint with your local police or the police where the theft occurred. Try to file the report in person but if not ask if you can file the report via the internet or in person. Identity Theft is more common than you might think. Everyone carries around things in their bags, wallets, and purses, and often think, “it couldn’t happen to me” until it does. Many people not only keep their driver’s license, Social Security card and credit cards in these places, but also their children’s information, address books and check books. Purses, wallets, and bags are a smorgasbord for identity thieves. For more information about identity theft go the Federal Trade Commission website at www.ftc.gov. A commonly missed deduction is the unreimbursed employee business expense. Anything that is required by your job that you have to pay for and don’t get reimbursed for is tax deductible. There are more things in this category than you might think that could be deductible. The most common are transportation, travel, and meals and entertainment. But there are many more. 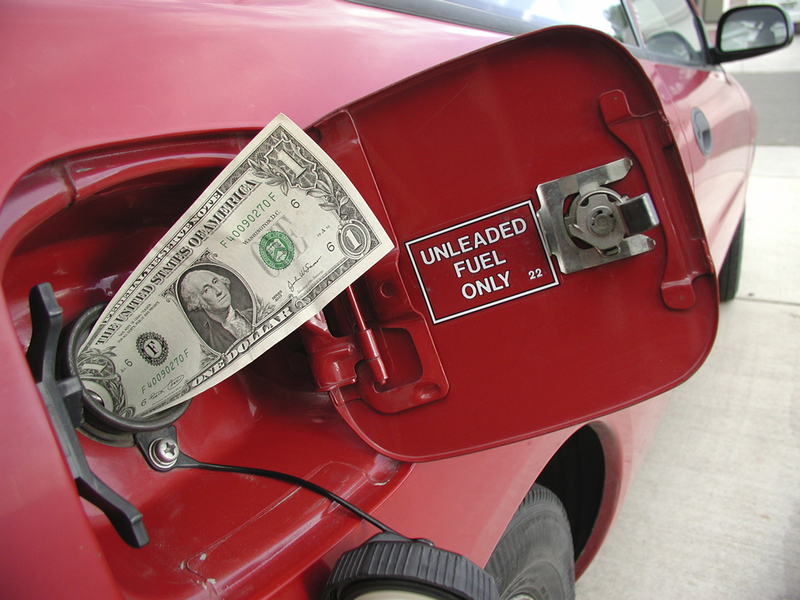 Here is a list of 7 employee business expenses you are probably missing on your taxes. Vehicle Expense. If you have to use you own vehicle for anything other than going to and from work, you can deduct the mileage. Some examples of this are running errands for your boss, going to job sites and driving to seminars. Also, if you have two jobs and you drive from one job to the other, those miles are tax deductible. Travel Expense. Some jobs require the employee to travel out of town. Most employers reimburse travel expense but if not you can deduct travel such as airfare, hotels. Taxi fare, meals, and a passport. Meals and Entertainment. If it is ordinary for your type of business to take clients to lunch or dinner, play golf, or provide them with entertainment, then it is deductible. This is a touchy deduction because it can be misused and the IRS looks closely at it in an audit. But there are a lot of businesses where meals and entertainment is a common even a necessary expense. Safety Equipment. Tools and supplies that you pay for are deductible. Uniforms. Clothing required by your employer that is not suitable for ordinary wear. If the uniform has a logo on it or is special clothing such as scrubs in a medical office it is deductible. But it you could wear it to the store or to a movie or somewhere like that it is not deductible. To give you an example, I had a client who had a job selling nail polish. She did demonstrations to large groups of business owners. She was required to wear black clothing. She got audited and even thought she didn’t like black and didn’t wear the clothing anywhere else, the IRS disallowed the deduction because it was normal clothing that she could have worn anywhere. Protective Clothing. This is different than uniforms. It includes hard hats, safety glasses, gloves, coveralls, safety shoes, etc. Any clothing that protects you from harm other than your normal clothing is considered protective clothing. Professional Licenses, Business Liability Insurance, and Malpractice Insurance. We hope this list is helpful for you. There are actually many more employee expenses that can be deducted on your taxes. We cover at least 8 more on our CD titled “Itemized Deductions and Gambling Winnings.” Check out www.avoidbeingaudited.com to learn more. You might check out our CD/MP3s that teach you all about this deduction as well as many others.